If you want to increase your earning power next year you need to decrease all the little, yet time consuming stuff you do every day. 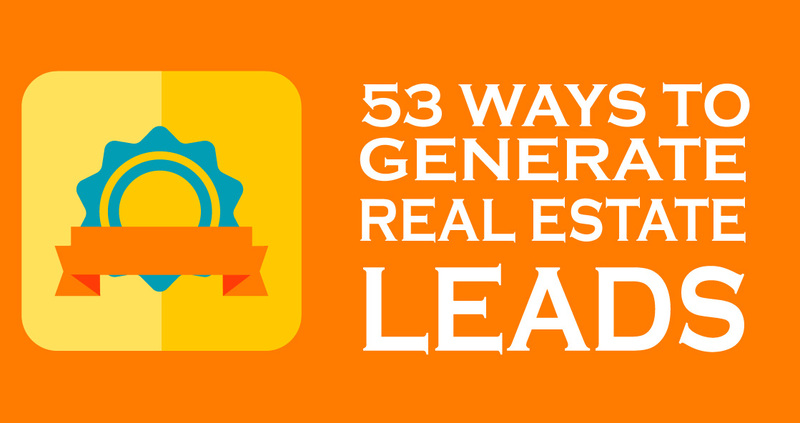 You know, posting on Facebook, entering your listing info into the MLS and anything else you do that takes you away from real estate lead generation. It may sound counter-intuitive, but agents we’ve spoken with claim that their incomes actually increased after they hired someone to take on the administrative details of their business. Let’s free up more of your time in 2019 – time you can spend cultivating relationships, diligently following up on leads and making more money, rather than getting burnt out with all of these little chores. For a harder working website that isn’t hard to use, be sure to explore LeadSites. Real estate coaches used to counsel their clients to consider hiring when their income reached a certain threshold. Others used the number of annual transactions as a barometer. In reality, it’s time to hire help when some of the more mundane yet important tasks consistently fall to the bottom of your to-do list. This is what prompted Rhonda Abrams, author of “Hire Your First Employee” to hire an assistant. You’ll need a job description for your new real estate assistant and that will include a list of duties. For the next month, keep track of what you do on a daily basis. Spread over a month, you’ll have a clear picture of which duties you can delegate to an assistant. This is a short list, but it should get you started on making your own. And, don’t confine the assistant’s duties to just the menial tasks that take up your time. If there is something you truly dislike doing, put it on his or her plate (as long as it’s something an unlicensed real estate assistant can do legally). Don’t like blogging? Have your assistant cover it. For additional ideas of duties you may want to pass on to your real estate assistant, see Julie Beall’s list at Active Rain and this one at therealestatetrainer.com. You can, for example, use their fresh set of eyes to see what is and isn’t working on your real estate website. You now have the bare bones of a job description. To flesh it out, you’ll need to start your ad with a job description and decide on the qualifications the job requires. Find examples at wizehire.com and indeed.com. Do you need your assistant to be in-house or is a virtual worker sufficient? With today’s technology, working virtually with others is a snap. 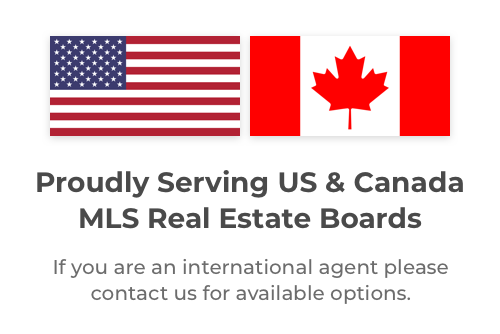 While there are several companies that offer real estate-specific virtual assistance (such as MyDesk Virtual Office), one of the better-known is Real Support, Inc. Tip: Some of the virtual assistant companies have decided to branch out with various offerings other than administrative assistance. We’ve looked into some of these offerings and while their VA services are solid, the ancillary services (such as blogging, website development and marketing) are often sub-par. If you’re concerned about finances, you may be able to get away with a smaller hourly pay rate with the promise of a percentage of your commission as a bonus with each closed contract. Or, consider hiring an intern. 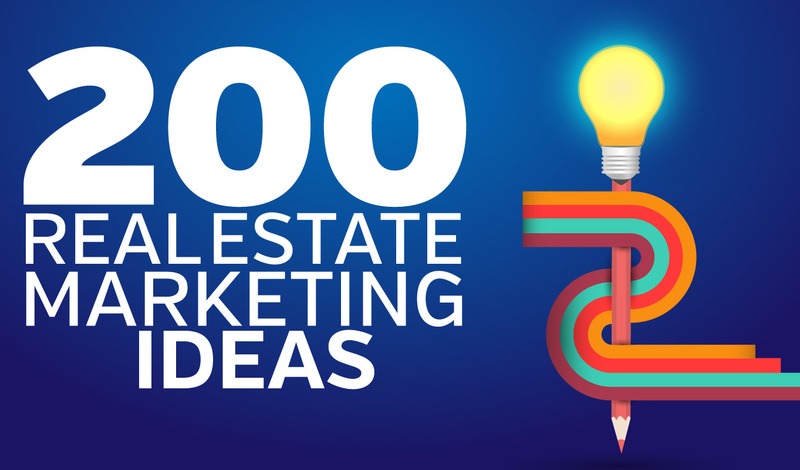 This is an especially good move for agents working in college towns who can offer to train a student about real estate marketing, technology or the business side of the typical real estate practice. Tip: “Unpaid interns cannot do any work that contributes to a company’s operations,” according to Caron Beesley at the U.S. Small Business Administration’s website. So, plan on paying your intern. Finally, consider hiring a virtual assistant from overseas. Be aware that many are English-language challenged, but they’re ideal for tasks such as data entry, research and others that don’t require communicating with clients. Although the hiring process will be far more labor-intensive than hiring an American, you will most likely pay far less for assistance. You can find these freelancers at upwork.com, mytasker.com (based in India) and fiverr.com. You need to dump the menial tasks onto someone else if you have hopes of taking your real estate business to the next level. Free your time to focus on the profitable tasks and you’ll realize a brilliant return on your investment. 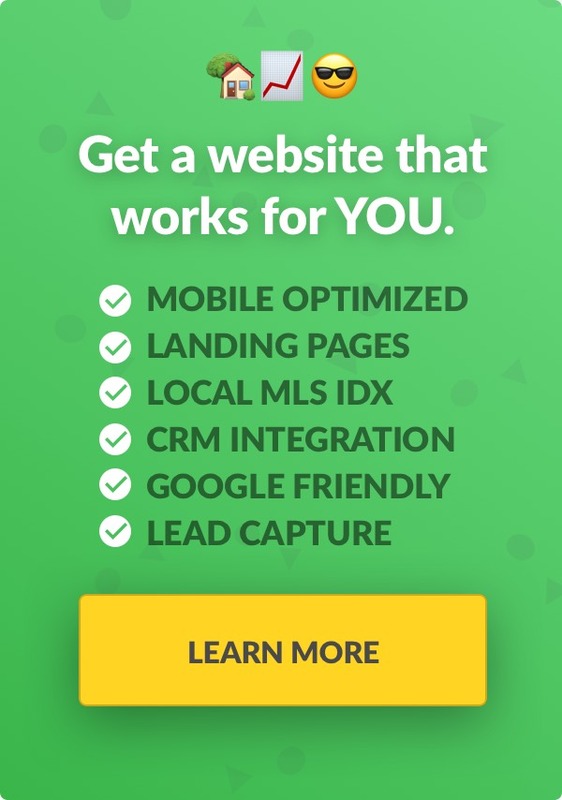 Ready for a real estate website that works as hard as you do? See how LeadSites can change your business. 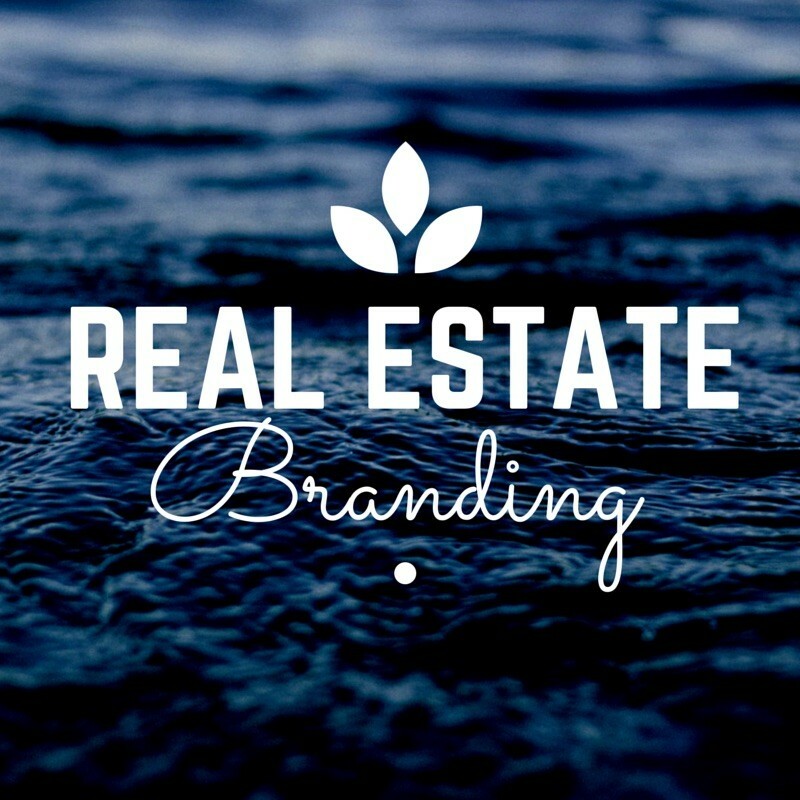 What do the top 10 real estate websites know that you don’t? See how the most successful agents handle marketing.